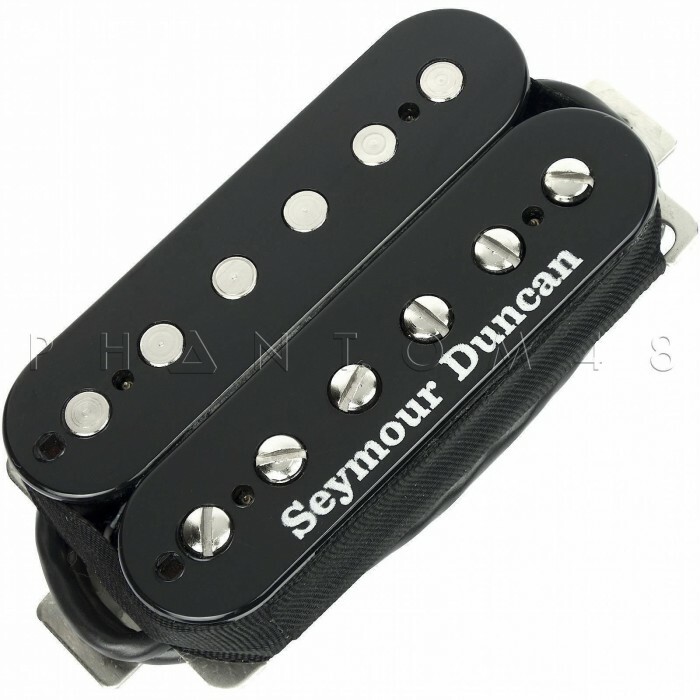 The SH-11 Humbucker - Black is currently in stock. Orders placed now will normally ship same or next business day. High output humbucker for use in bright guitars. 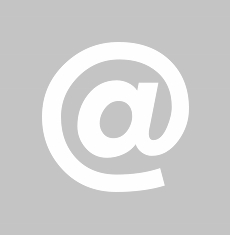 Great for pop, country, blues, classic rock and heavy rock. 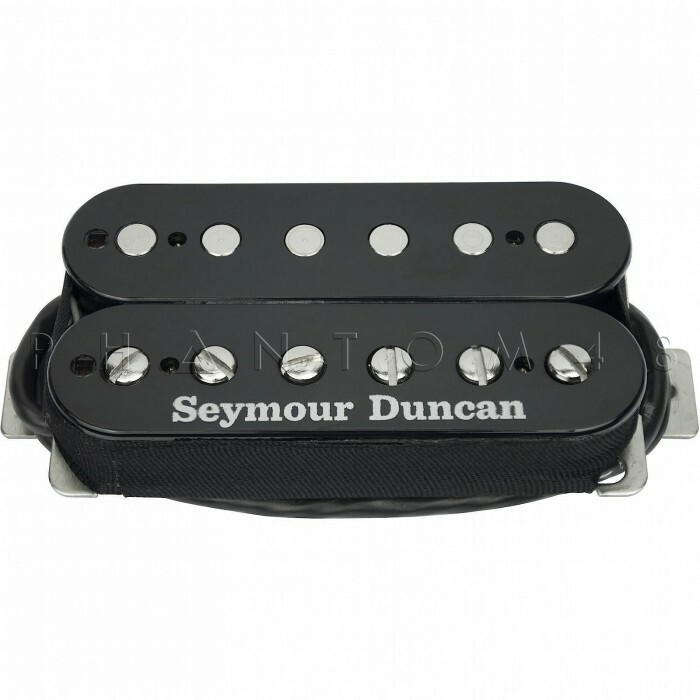 The Custom CustomTM is our SH-5 Duncan CustomTM humbucker with an Alnico II magnet for warm and smooth highs, more midrange, and a spongier bottom end than the SH-5. It's a good choice for players who need a traditional vintage tone with increased output. Comes with four-conductor hookup cable. Recommended for bridge position. Often a Custom Custom is paired with a Pearly Gates for bluesy P.A.F. tones in the neck.